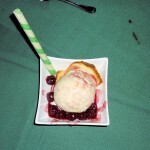 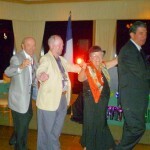 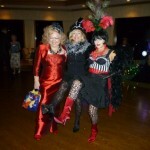 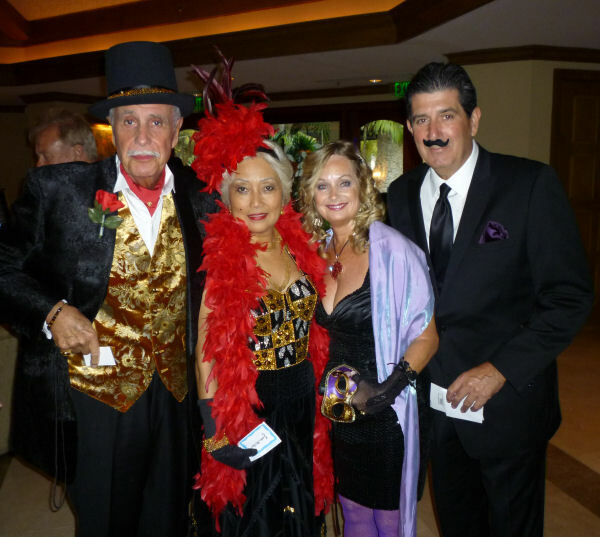 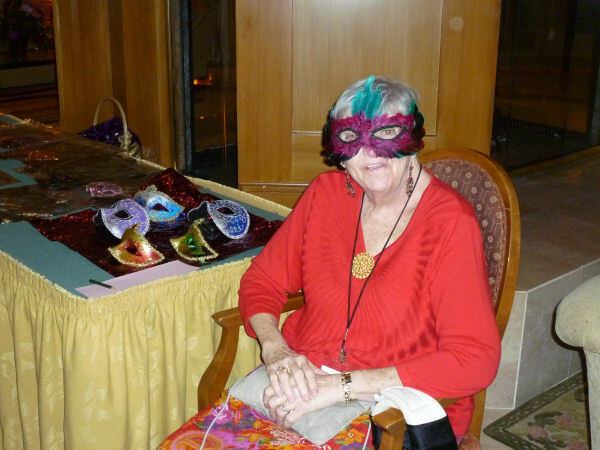 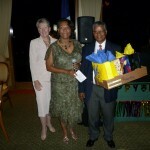 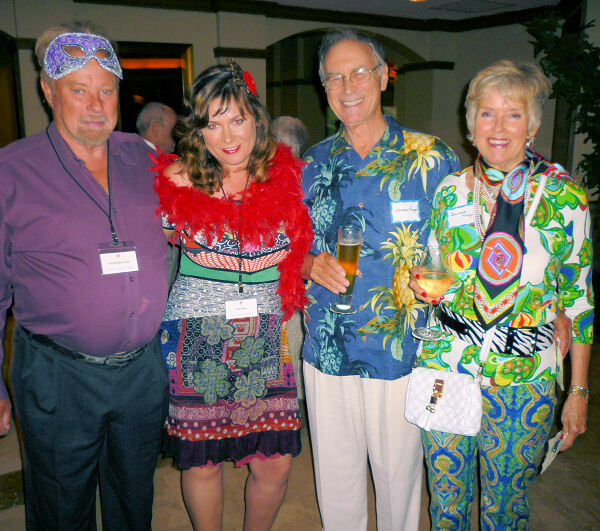 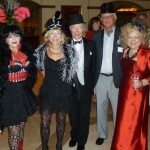 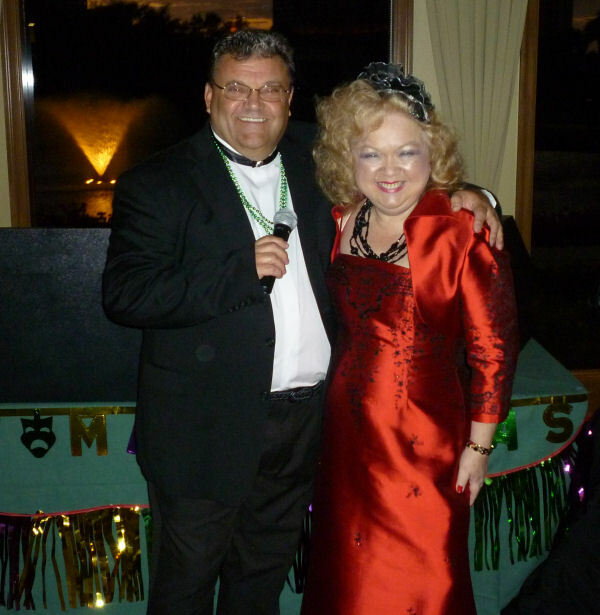 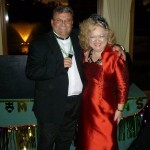 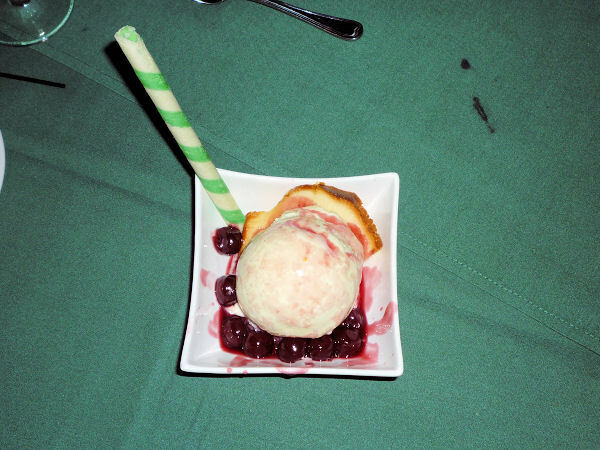 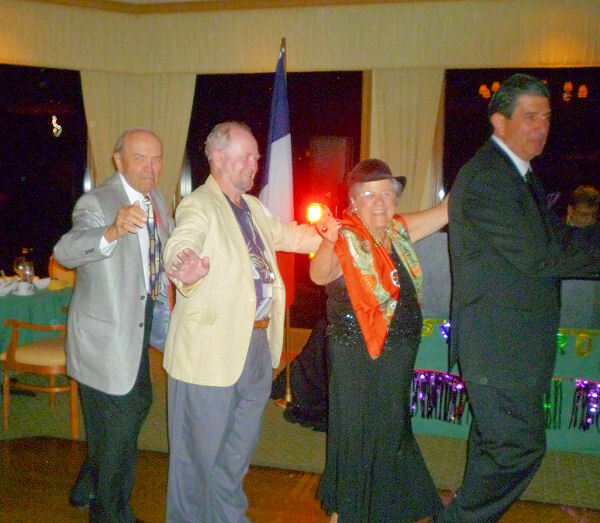 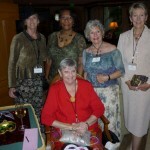 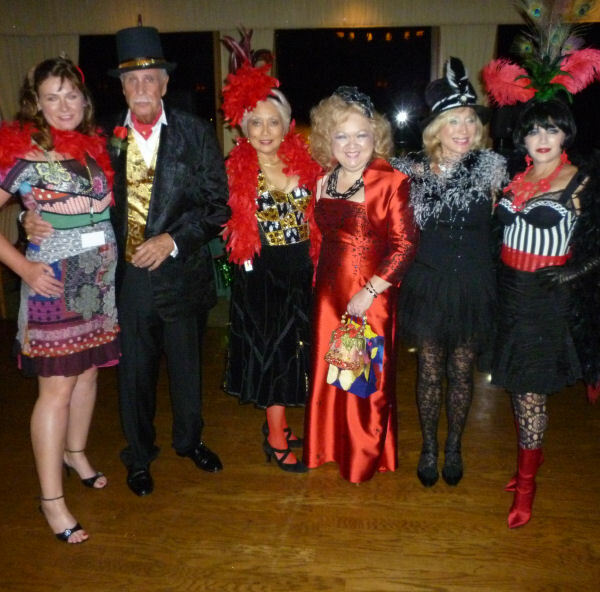 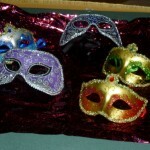 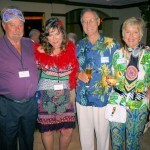 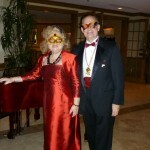 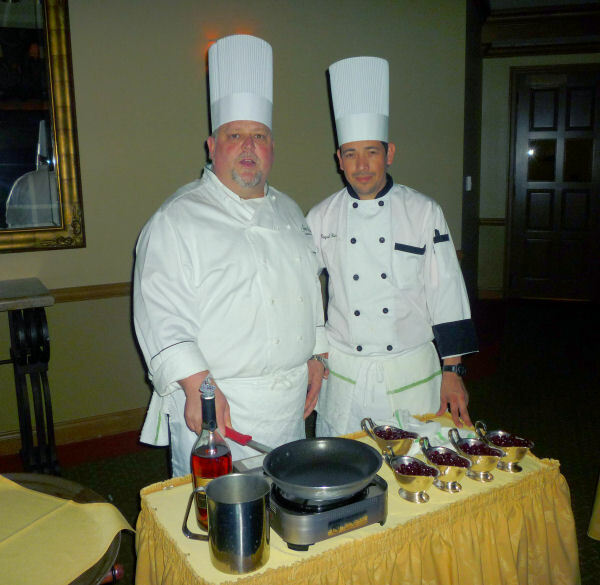 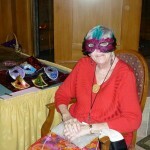 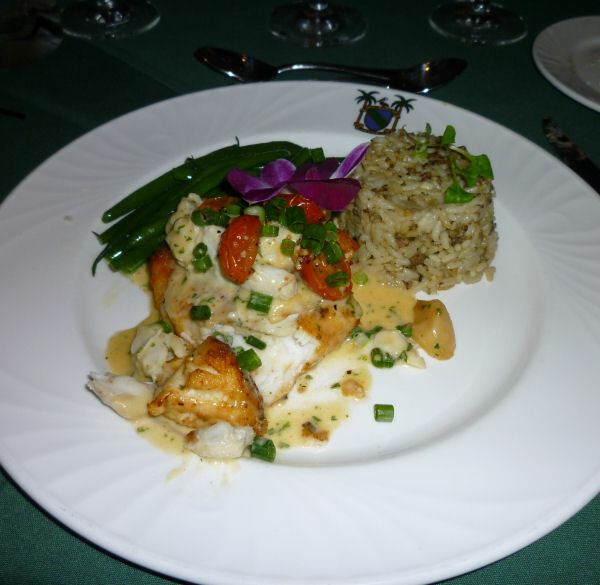 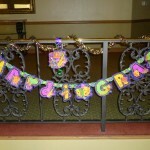 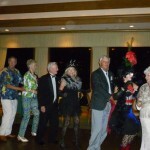 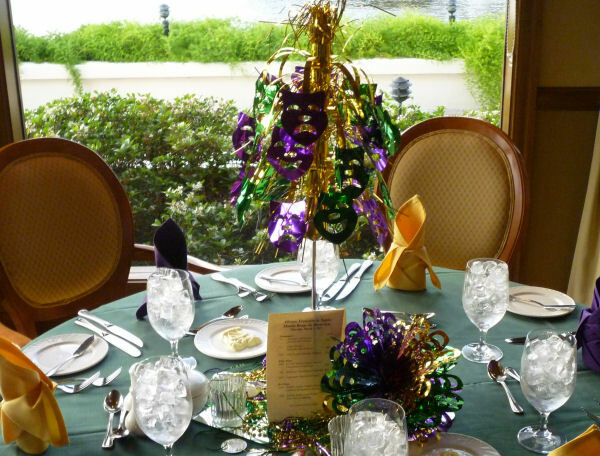 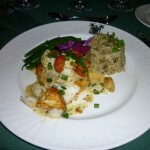 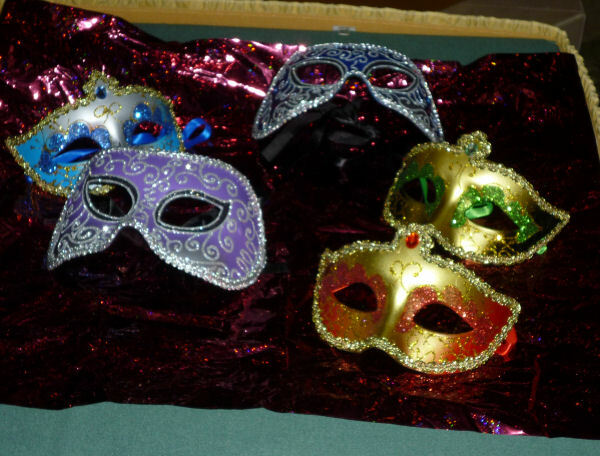 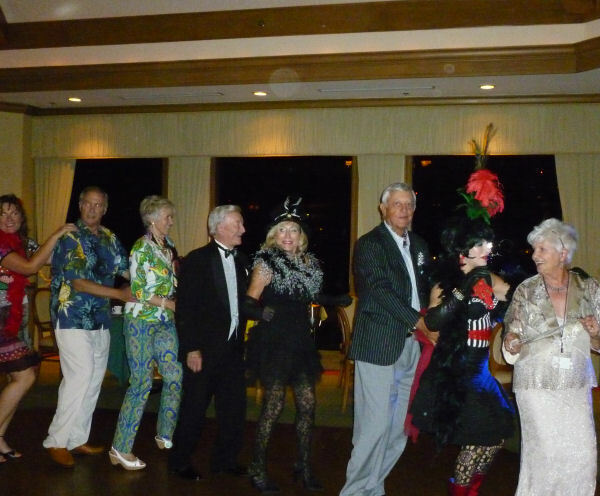 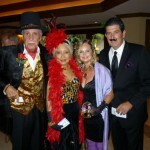 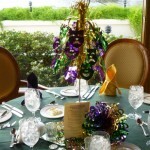 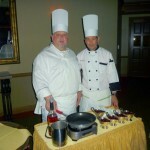 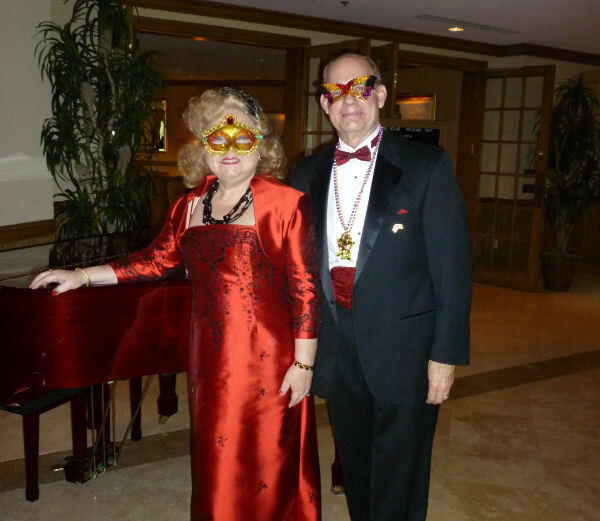 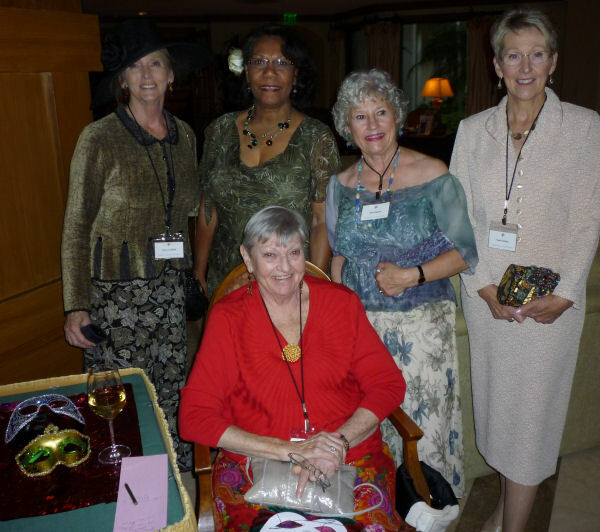 Our annual “Bal Masqué du Mardi Gras” was held on Thursday, March 3, 2011, at The Club Pelican Bay. This year’s theme was “Moulin Rouge”. 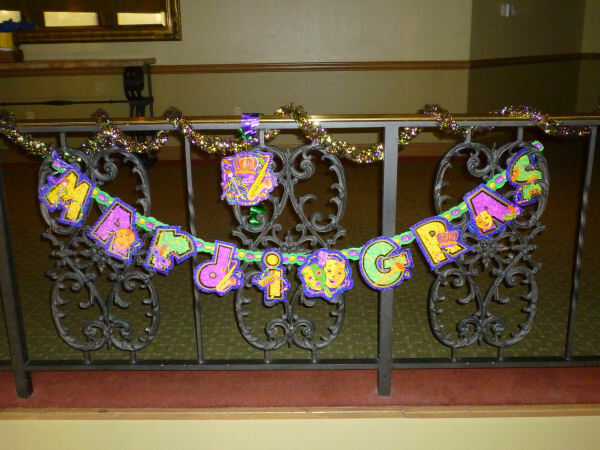 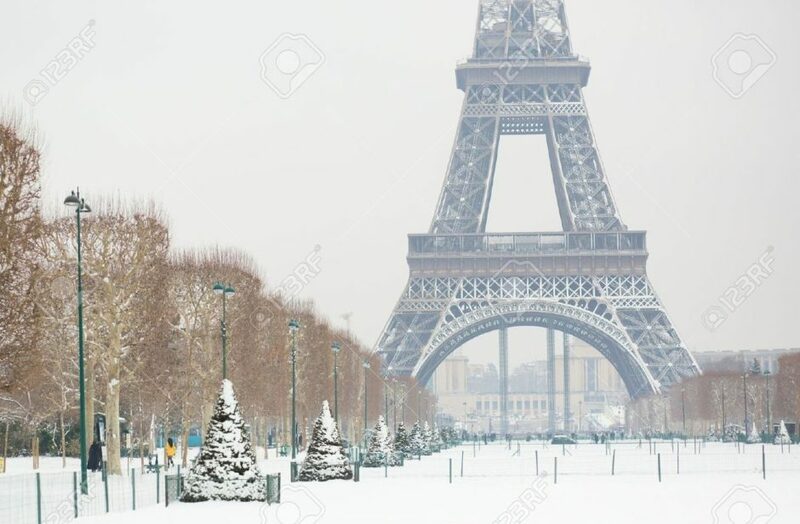 Bonne Fête du Mardi Gras!